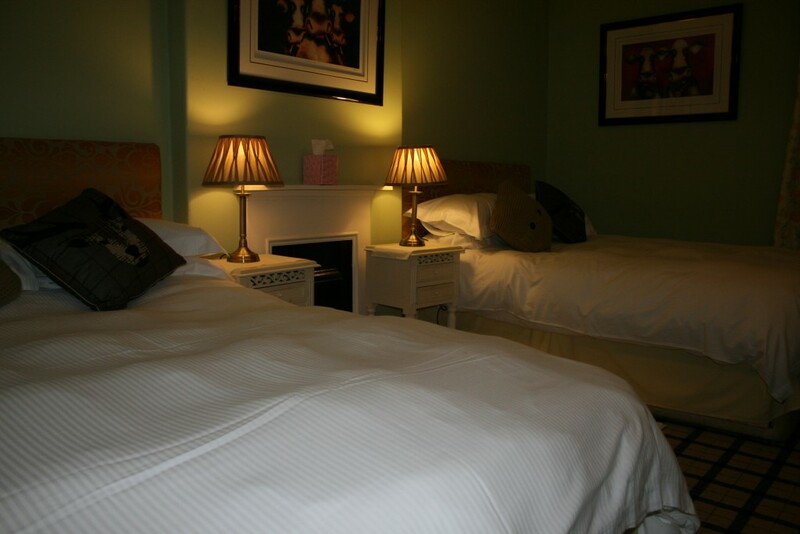 Room 3, also known as our “Family Room” is a spacious and airy room with two double beds sleeping up to 4 people. 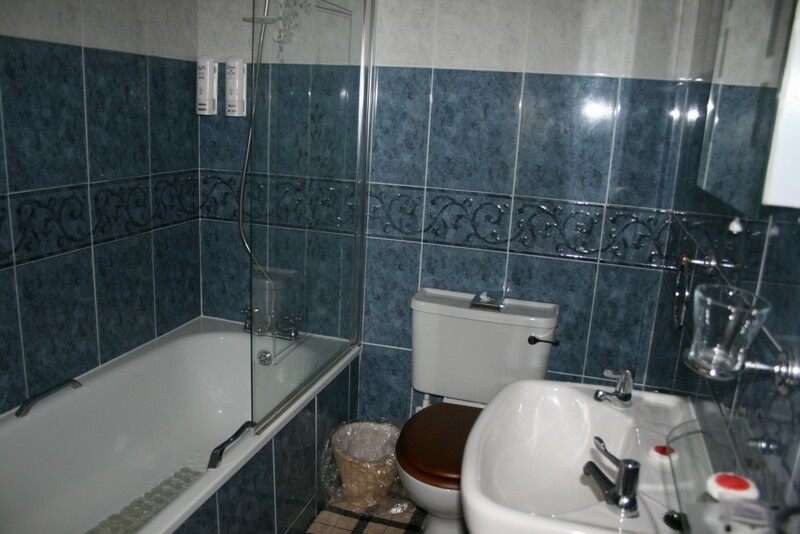 The en-suite bathroom comprises a deep bath with shower attachment, toilet and sink. 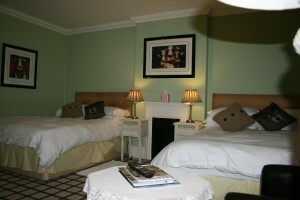 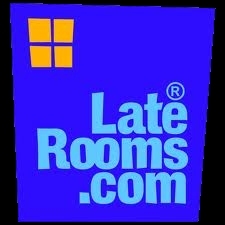 A flat screen TV is in the bedroom along with tea & coffee making facilities.